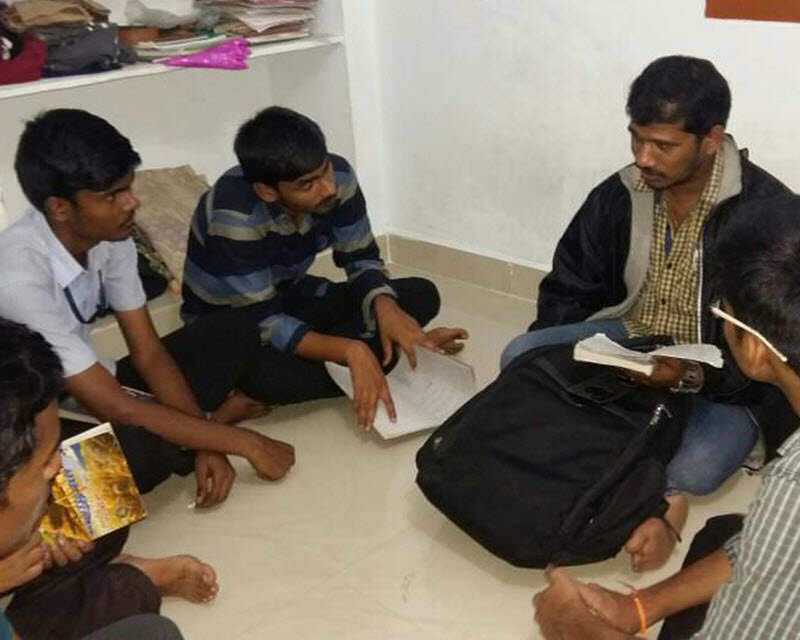 Technical sessions for the benefit of young aspiring engineering undergraduates are being conducted with the support from the senior students/professionals in the organisation. In these sessions various technical topics are discussed. Doubts of last class and other subjects.